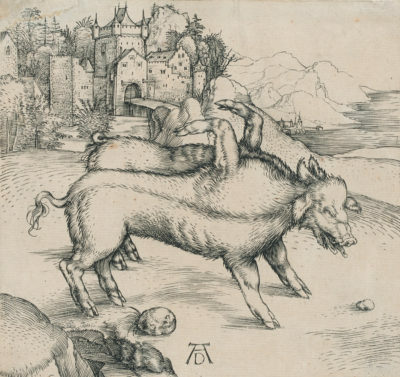 Furry, fierce, majestic, or sublime, animals have been featured in the graphic arts since the advent of printmaking. Mammals, fish, reptiles, and birds act as rich allegorical symbols, precise scientific specimens, and vehicles for pure formal expression. 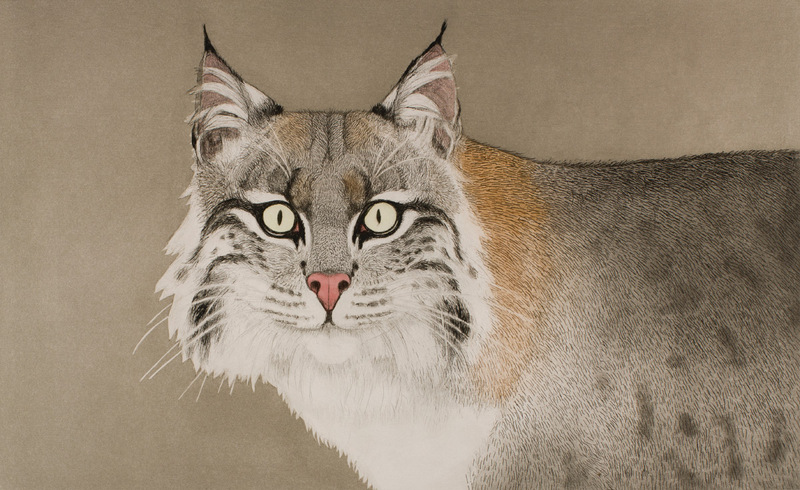 Drawn from the Museum’s collection, this exhibition offers a 500-year sampling of the wide-ranging depiction of the kingdom Animalia in prints, drawings, and posters, from the playful to the ferocious. Artists as diverse as Albrecht Dürer, John James Audubon, Eugène Delacroix, and Pablo Picasso are joined by regional favorites Beth Van Hoesen and Frank Boyden, among others, in this lively exploration of artful animals. Organized by the Portland Art Museum and curated by Mary Weaver Chapin, Ph.D., Curator of Prints and Drawings, with the assistance of Chyna Bounds, research assistant. This exhibition is supported in part by the Vivian and Gordon Gilkey Endowment for Graphic Arts and the Exhibition Series Sponsors. Promotional partner: Oregon Humane Society.